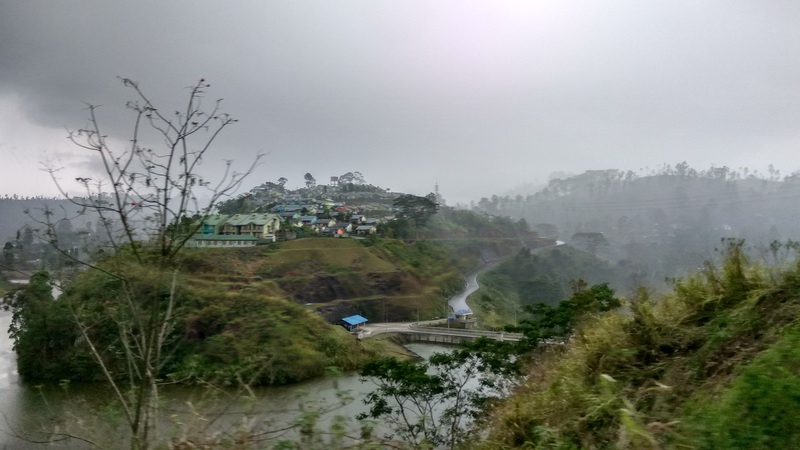 It is said that the train ride from Kandy to Ella is one of the best in the world and the good part is that this train ride costs just Rs 240 for the second class journey. Due to the popularity of this route, the train was heavily crowded. Seat61 is pretty good site to know about train journey anywhere in the world. The same true holds for Sri Lanka. The information present on the site is exhaustive and very useful. The train timings for Ella/Elle journey are available here on seat61. Since most of the travellers get down for Nuwara Eliya, it gets pretty vacant from Nanu Oya junction. From there, Ella is almost around 3 hours. The train reached Ella at around 6 in the evening. I stayed in the hostel called Cheap Sleep Ella hostel. The dorms were basic with comfortable single bed. This hostel is 5 minutes walk from the railway station. The first meal of that day we took at Cafe Chill which is little expensive but worth it after couple of days of not so great food. Tip: Have the food at the first floor at Cafe Chill. Later, we tried cafe which was in lane opposite to the Cafe Chill. The food was okayish and the server didn’t expected the regular 15% tip. One can either track the Ella Rock or Little Adam’s peak, or both. For Ella rock, follow the railway track till you don’t see another train station. From there take a left turn. I have found elaborate direction here. Beware there would be people before the station in the shades of tree who will ask you to turn left much earlier. That’s the scam. You will get lost and apparently same people will come to take you to the right direction. What will they get out of this? Guide charges depending on their mood. This track is around 3-4 hours and taking water along is quite advisable. Small food packets are available at the top. To go to North (i.e. Kandy or Colombo) you can check the train timings from the seat61 site. From Ella, to go south take the bus that goes to Matara which departs every 30 mins. 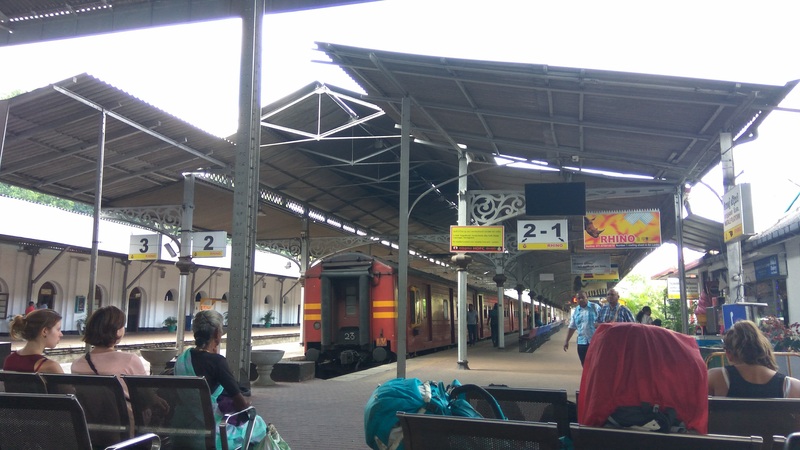 And since Matara is a bigger station, the buses to other places leaves often from there. Please confirm this with your hostel reception. Want to know where I headed next? Keep following the blog !